Ian is someone that I would consider a great friend. We share so many similar interests and I thoroughly enjoy teaching him. He first came for lessons around 2 years ago and since then we've covered absolutely loads of styles, techniques and some absolutely incredible songs. 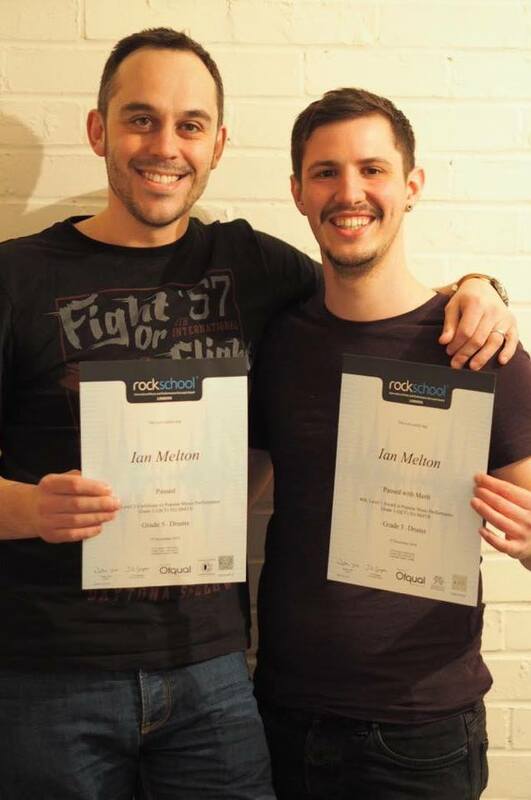 Ian completed 2 grades and developed a particular interest in anything that swings hard! Ian - "I have been having drum lessons with Ash since January 2014, aged 35, and have come on in leaps and bounds in that time. Having never had any experience of playing the drums I passed my Grade 3 in 10 months, and Grade 5 a further 12 months later. The lessons are fantastic! 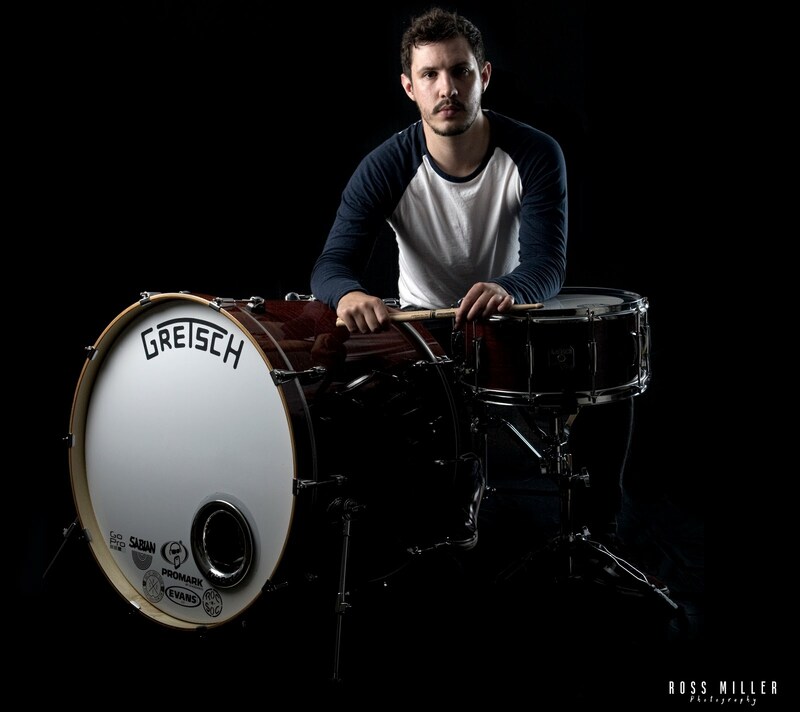 We learn and play a variety of songs in different styles and I am free to suggest songs that I would like to play, which means that I have learnt the various drum techniques whilst playing songs by bands that I love. Ash is a great tutor who clearly enjoys what he is doing and passes that enthusiasm on to his students. He has a great teaching style and really helps the student to progress at a pace that is suitable for them. 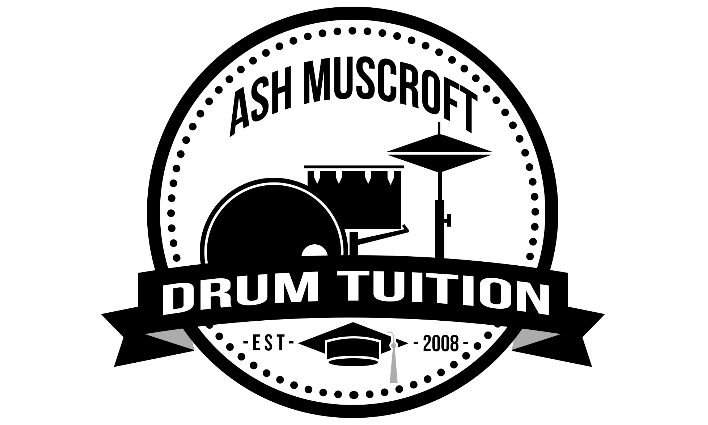 I would recommend anyone who is interested in learning to play drums in a fun, positive environment, to get in touch with Ash and start straight away!"